Brittni Hagerman is the newest broker to join TSG. Brittni was born and raised in North Carolina and, after attending East Tennessee State University, has lived in the Lake Norman area for the past ten years. 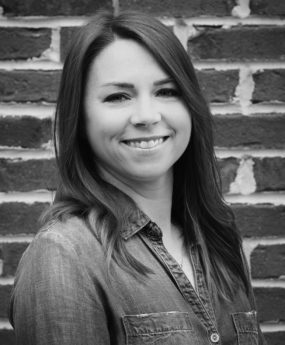 Although she is new to the real estate business, she has combined the two things she loves, working with people and the Lake Norman area, to start a new, exciting career. Her sales background fueled her passion for people and her attention to detail serves her clients. Brittni loves having the privilege of being part of such a special time in people’s lives as they find their home and a place to put down roots. Brittni lives in Cornelius with her husband, Bob and their two children. In her free time, she enjoys renovating her 1950s home, cooking, and being active in the Cornelius Elementary PTO.